A luxurious lightweight version of our proprietary formula, blended to meet the needs of delicate, fragile, fine hair and oily-to-combination skin. 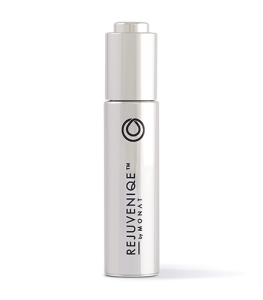 To learn more about REJUVENIQE light by MONAT™, please contact your MONAT Market Partner. We know you love the finer things in life! 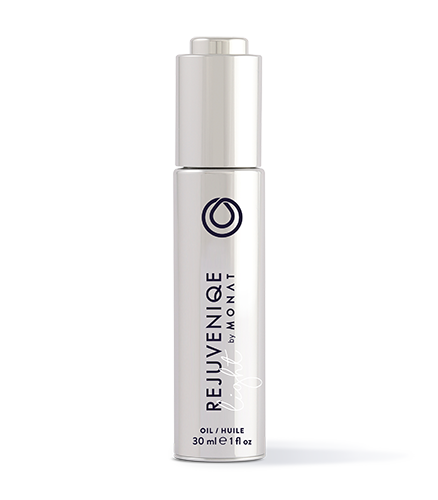 REJUVENIQE light by MONAT™ is our proprietary blend of 13+ Natural Plant and Essential Oils combined to enhance the healthy look of hair and skin... without feeling heavy or weighed-down. It’s just the right level of treatment for finer hair and delicate/fragile tresses… and as a facial moisturizer it’s perfectly balanced for combination-to-oily skin. Apply a generous amount to dry or damp hair and scalp. Leave on for 15 minutes, rinse thoroughly, shampoo and condition. Apply a generous amount to damp hair and scalp. Place a warm moist towel around the head and leave on for 30 minutes. Rinse thoroughly, shampoo and condition. After hair is dry, rub a small amount between the palms of your hands and apply to ends. Great to tame frizz and fly-aways. Apply morning and evening to face, neck and décolleté prior to moisturizer, concentrating on problem areas such as fine lines and wrinkles for instant hydration, protection and improved texture and tone. As a facial treatment for oily-to-combination skin, this lightweight precious oil actually helps rebalance surface moisture so that the skin actually looks and feels less oily and shiny. 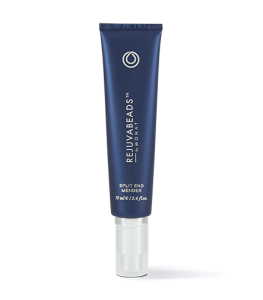 Apply morning and evening to elbows, knees, dry spots, flakiness and the top of hands’ sensitive skin.